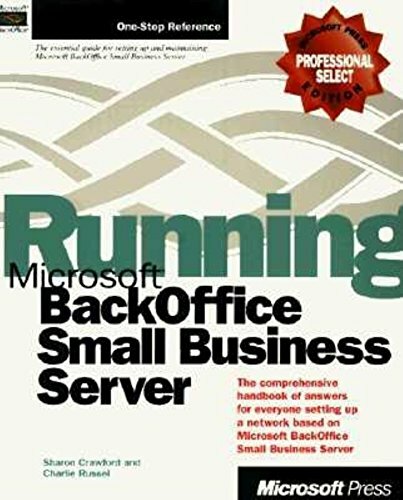 This comprehensive, one-volume handbook has answers for everyone setting up a network based on Microsoft BackOffice Small Business Server. This book simplifies the process of setting up a network--from installing to configuring to connecting an Internet service provider. Sharon Crawford is a veteran writer of computer books. Together with Charlie Russel, Sharon authored Windows Server 2008 Administrator’s Companion as well as the Windows Small Business Server 2008 Administrator's Companion.